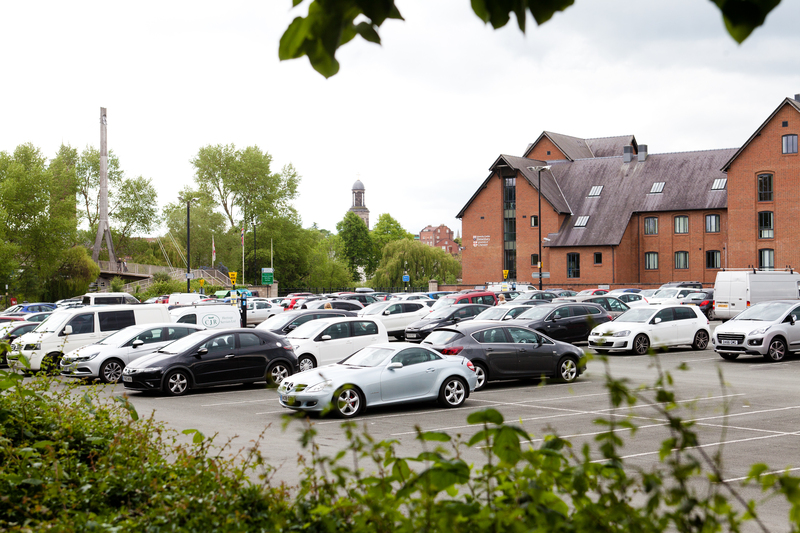 Shrewsbury BID, which represents over 500 businesses in the town, is deeply concerned by some of the proposals put forward in Shropshire Council’s draft car parking strategy, announced last week. Shrewsbury BID has been engaged with Shropshire Council on parking issues since the BID was formed in 2014, and were responsible for the introduction of the popular £1 parking on a Sunday as part of their pledge to improve car parking and access in Shrewsbury town centre. They presented Shropshire Council with a linear parking pricing option back in January 2016 and believed this strategy would encourage economic growth and increase dwell time in Shrewsbury. “We are very disappointed that our proposals have not been adopted and have major concerns that the Shropshire Council proposal will drive people out of town. Shrewsbury BID will be consulting with its members and engaging external Car Parking experts before formally responding to the proposals.